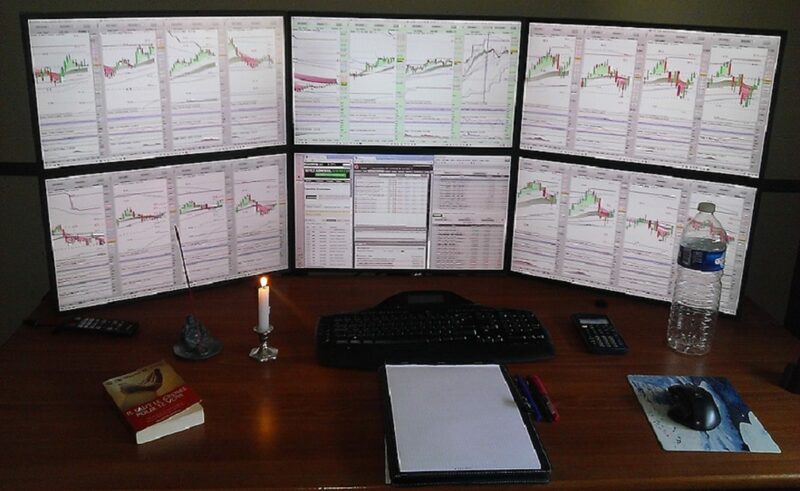 My name is Boris Kleine and I spend a lot of time programming algorithms that trade for me the stock market. As platform I use ProRealTime which is accessible for all customers of IG markets and Interactive Brokers. I have a solid background in mathematics and statistics and many years experience of programming in various languages. On this website I’m am going to publish trading setups and also offer tools (indicators and screeners) for ProRealTime for you who don’t want to program yourself.